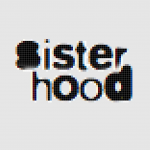 Film review: Finding Fatimah - sister-hood magazine. A Fuuse production by Deeyah Khan. Online romance is a prominent part of today’s romantic culture. But what about Muslim dating sites? It is no coincidence that the release of Finding Fatimah coincides with Channel Four’s ‘All The Single Muslims’, the first episode of the Extremely British Muslims series. Similar themes are explored in both, such as the tension of searching for a suitable life partner online, rather than through community contacts – ‘Who needs eHarmony when you have Aunty G?’ They also deal with the stigma of divorce—a stigma that impacts far more greatly upon divorced women—within the Muslim community. The comparison stops there. 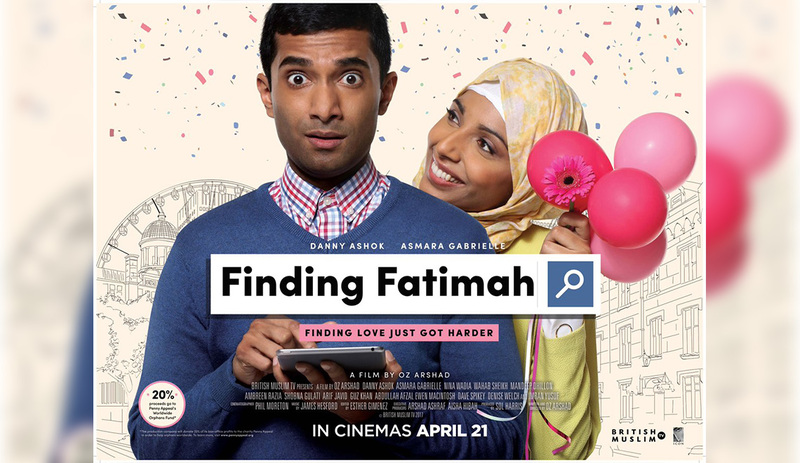 Finding Fatimah is less documentary in format and more of a lighthearted British ‘rom com’, which, although set in Manchester, co-opts the Hollywood style to reach a wider appeal and audience. The film touches on a range of issues to be found in any classic romantic comedy, including nods towards celebrity culture, contemporary beauty standards and cosmetic surgery. This is mingled with giving a real, fresh and modern take on the Muslim community, an angle that is often overshadowed and ignored, presented in terms of loveless and convenient marriages, compared to the multicultural and tolerant interfaith/international ones. The storyline follows the journey of Shahid (Danny Ashok) as he looks for a suitable wife. His character resembles any other millennial who struggles with sustaining a solid balance of work, family and relationships with a new love life. In particular, Shahid struggles with maintaining his status as the man of the house after the death of his father. This is why his mother can also be found using the Muslim dating site. Luckily, he finds Fatimah, (Asmara Gabrielle), a down-to-earth, modern, educated doctor. They clearly fall in love at first sight, and then have to find a way to hide a certain secret whilst making sure to prove their love. Shahid’s secret relates to cultural stigma, while Fatimah is dealing with a more common anger management issues. There is a superb scene where Shahid builds Fatimah an ‘anger room’. The sensuality of the moment is conveyed beautifully without either of them touching, just through maintaining eye contact. Writer and director Oz Arshad has ultimately delivered a film about women, which touches on the traditional framework that situates women as a prize of marriage, whilst always remaining keenly aware of the contemporary friction this has in today’s British Muslim communities. Moreover, the film constantly references the family matriarchs: Shahid’s mother and sister (Nina Wadia and Ambreen Razia) Fatimah’s mother (Shobana Gulti), suggesting that it in the end it’s the women who run the show. Shobana Gulti was a wise casting, having played Anita in Dinner Ladies alongside the beloved-to-all-humans comic genius Victoria Wood. Here, Gulti once again demonstrates her comic timing and her ability to convey an array of emotions with a roll of her eyes and a facial expression. Although he has created complex female characters, Arshad somewhat abandons Fiza, the ex-wife played by Zoe Iqbal. She is reduced to an angry ‘chav’ stereotype. Disappointingly, Arshad exposes the British class system, but does not offer a new narrative. This is a funny film that contains several serious issues. It offers a solid springboard for families to open up discussions about the different inter-generational experiences and expectations. British Muslims have a lot to be angry about given the climate of hate and the increase in Islamophobic acts. To that end, this film offers laughs at a time when many of us need our own anger room as a safe place to express our frustrations and rage.